Have you ever wondered what it’s like to be a piece in Tetris? Go to http://firstpersontetris.com/ and find out. 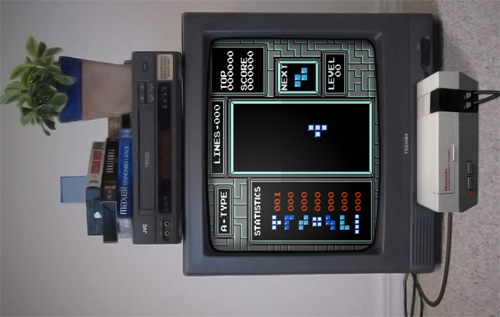 While you’re not literally a Tetris piece (which would be weird and might make it hard to sit), it’s certainly an interesting view on how to play. I had fun playing it, even though I failed miserably. Several times.